When a plane lands in New York City with everyone on board dead, Dr. Ephraim Eph Goodweather, head of the CDC’s Canary Project, and his team are called upon to investigate. What looks at first like a mysterious viral outbreak might be the beginning of something infinitely more sinister. 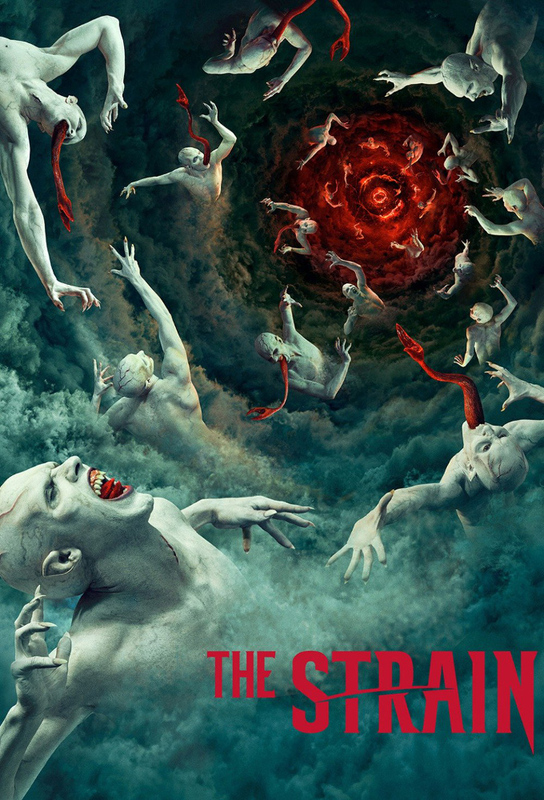 The four survivors begin manifesting strange symptoms, but Eph and Noras attempt to quarantine them is thwarted as the disinformation campaign begins. Setrakian receives a surprise visit from an old – a very old – acquaintance. With Nora gone, Eph reluctantly joins Setrakians quest in hopes of gathering enough evidence to warrant a citywide quarantine. Fet encounters the unexpected inside the subway tunnels. A medical emergency threatens Palmers master plan. Eph investigates Kelly’s disappearance and struggles with what he finds. Dutch pursues a plan to retaliate against Palmer. Fitzwilliam makes a surprising choice. Setrakian leads Eph, Fet and Nora in the hunt for the Masters lair. Left behind at the pawnshop with Mariela, Zack risks his safety for Marielas sake.